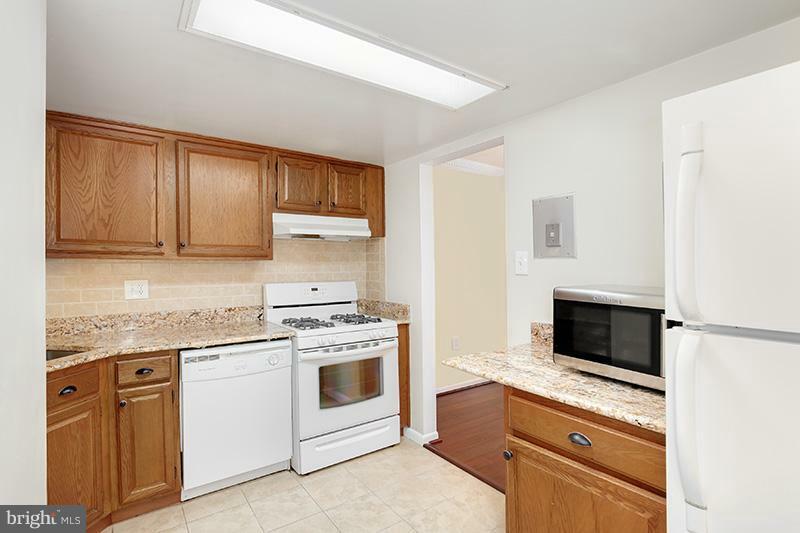 Just reduced, bring your offer!! 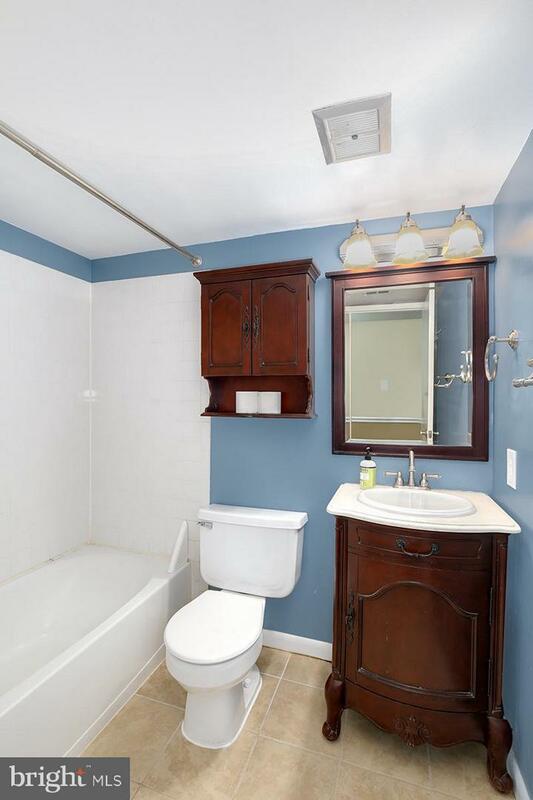 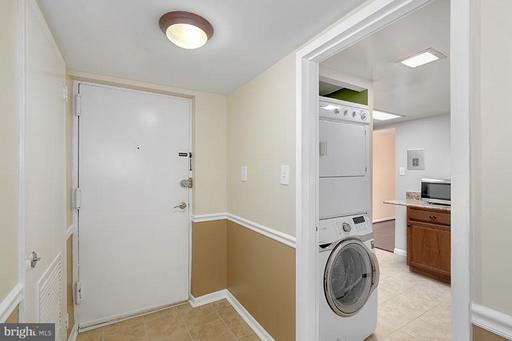 They say in the real estate world it's all about location, and this home supports the old adage. 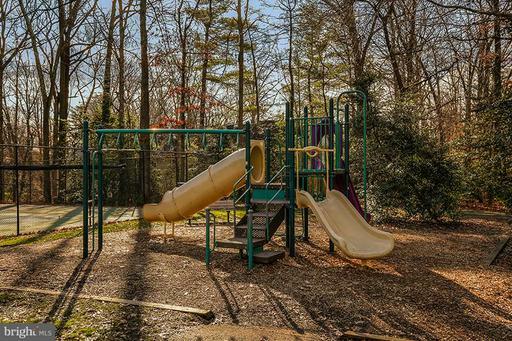 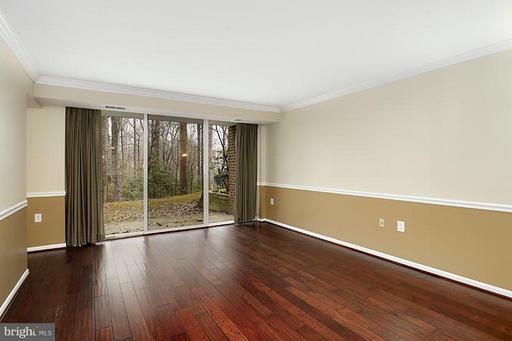 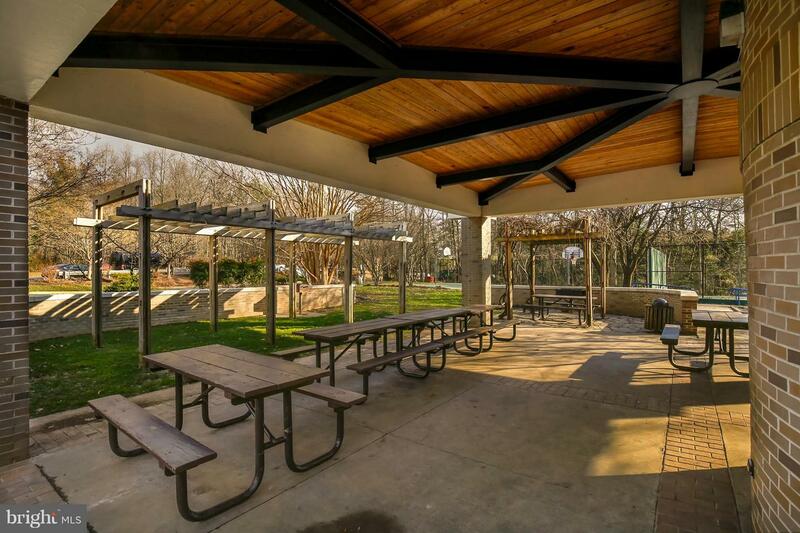 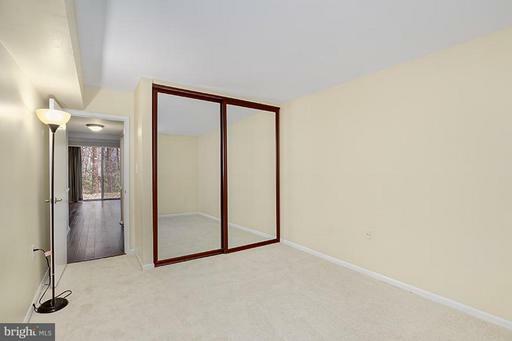 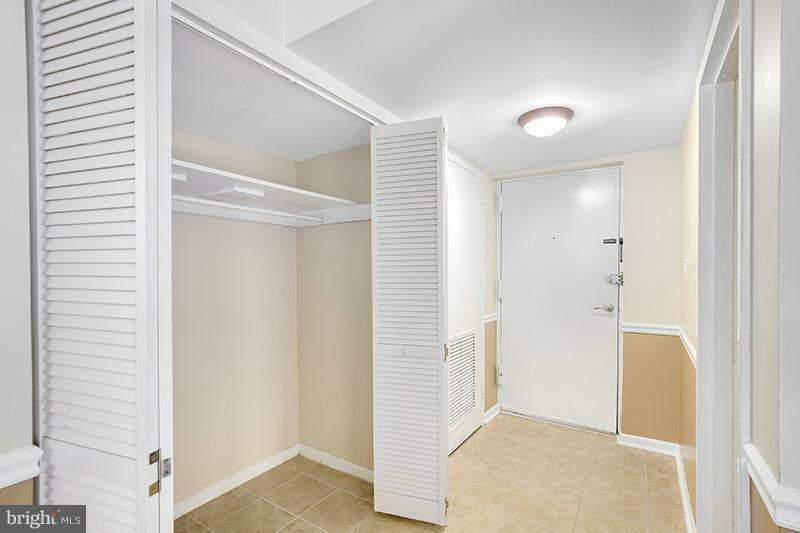 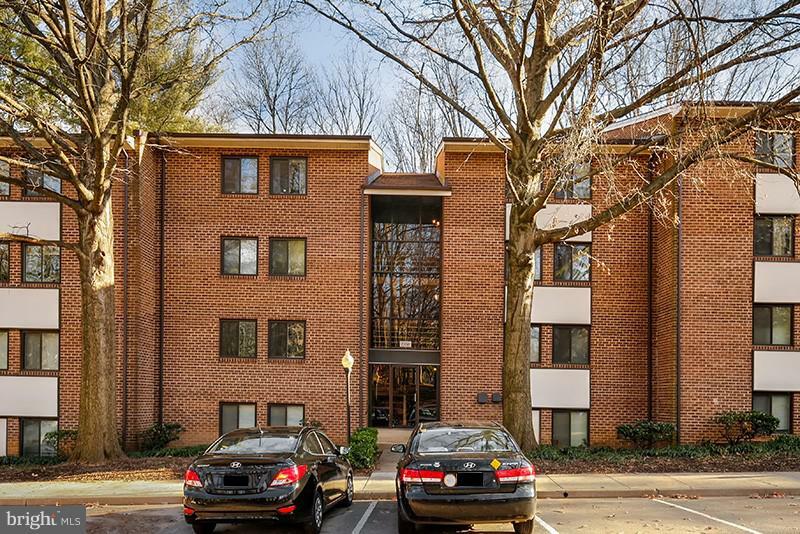 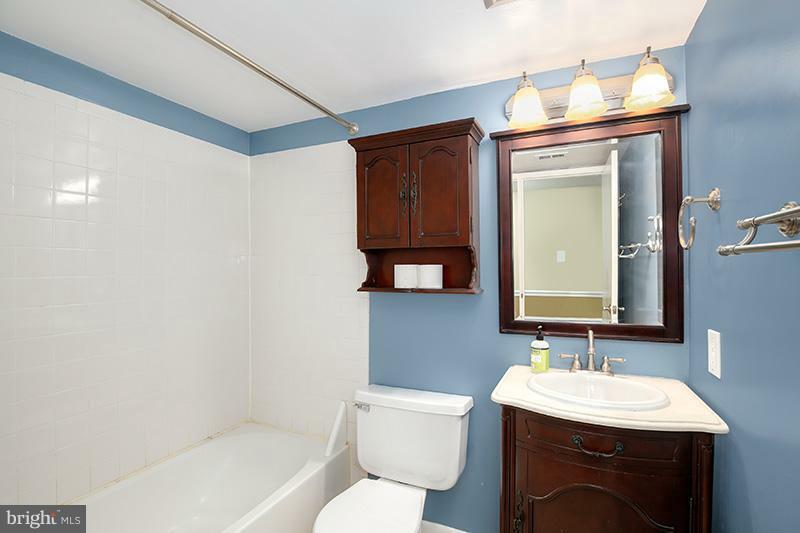 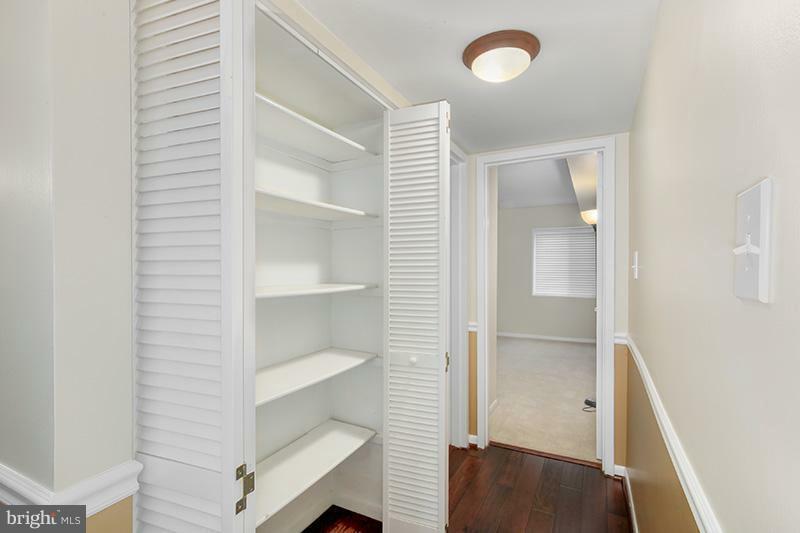 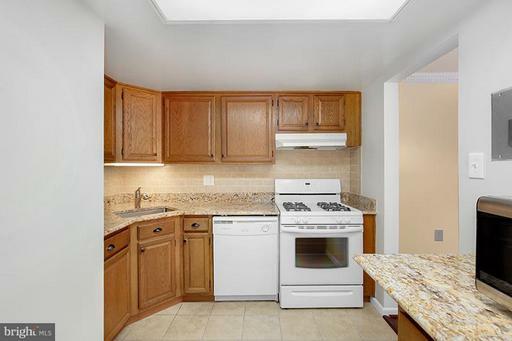 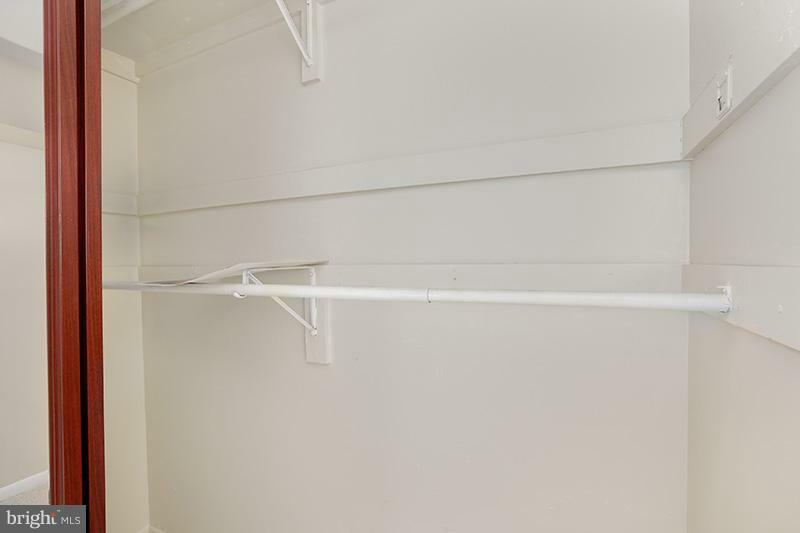 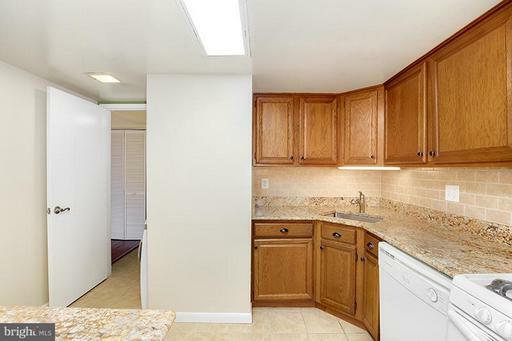 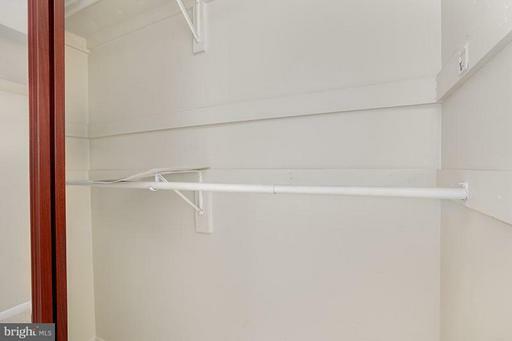 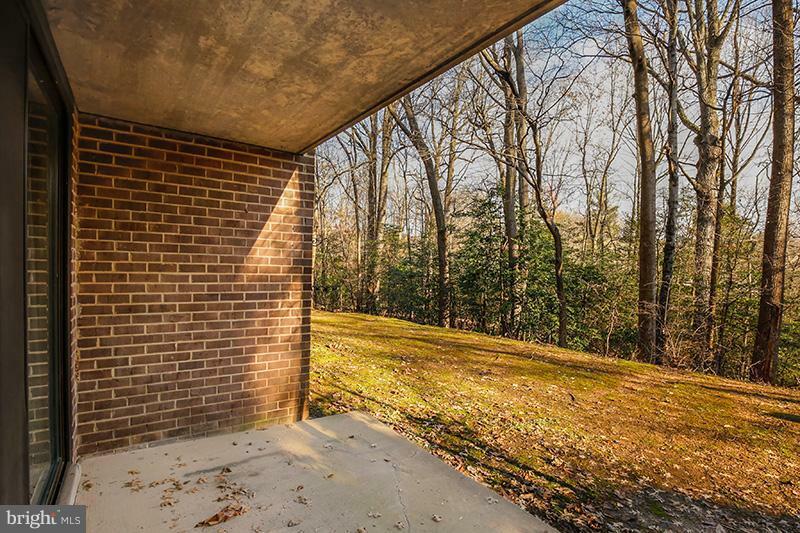 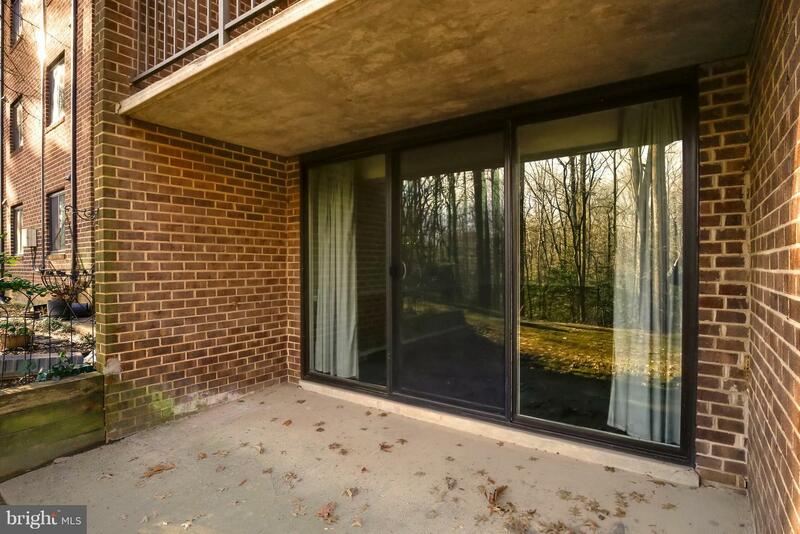 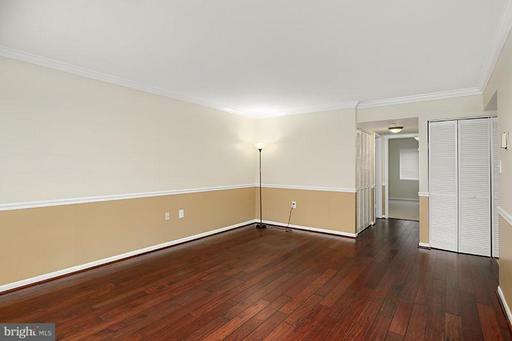 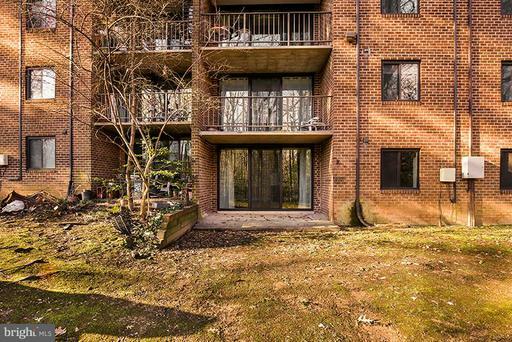 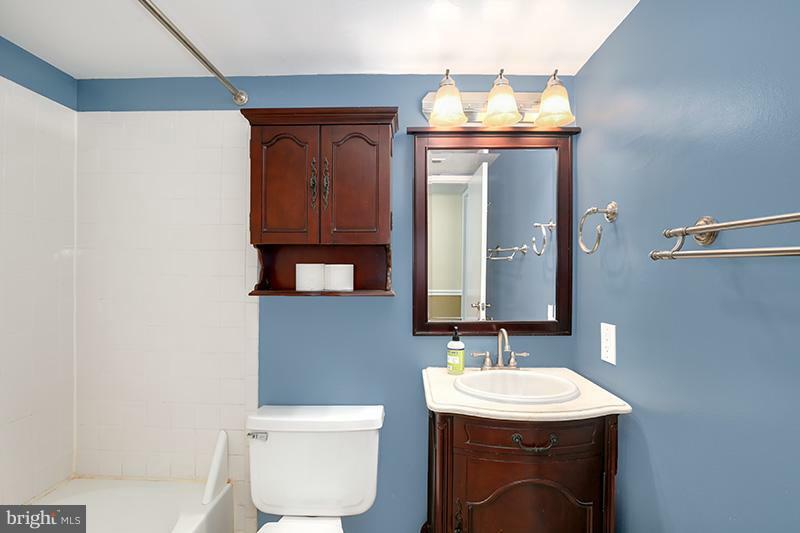 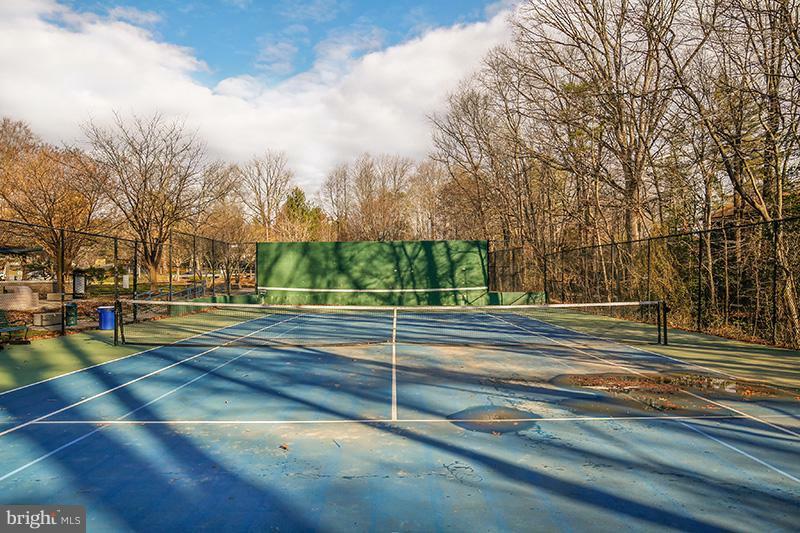 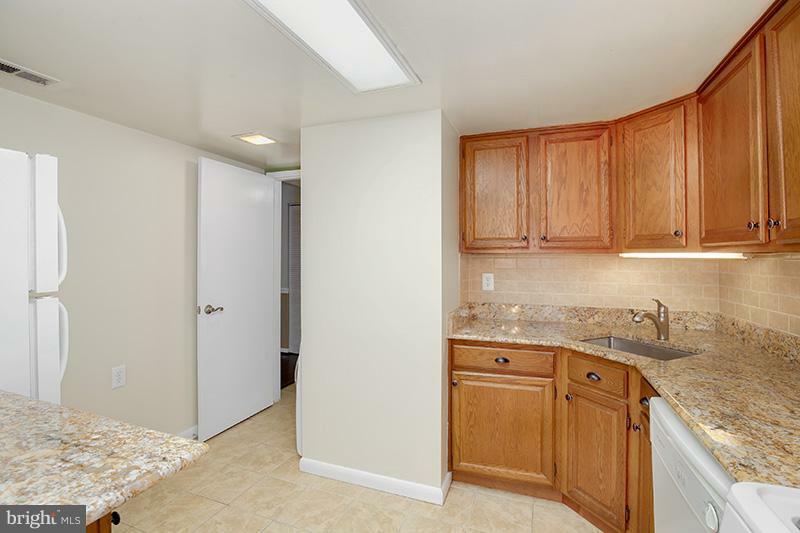 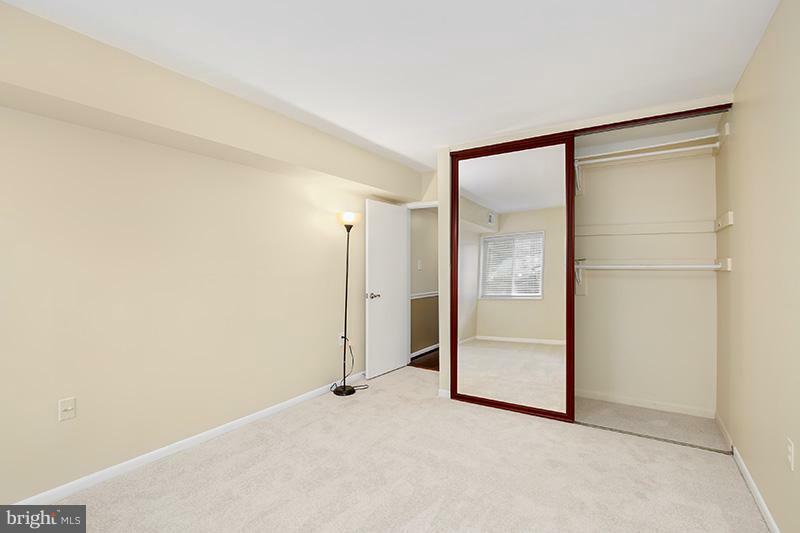 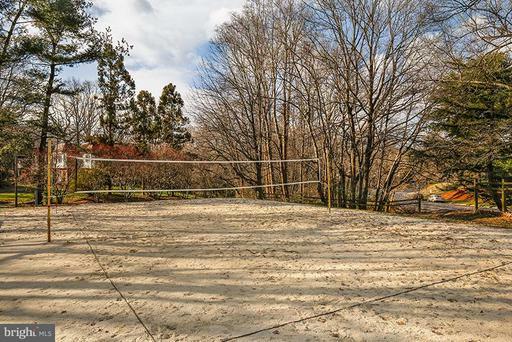 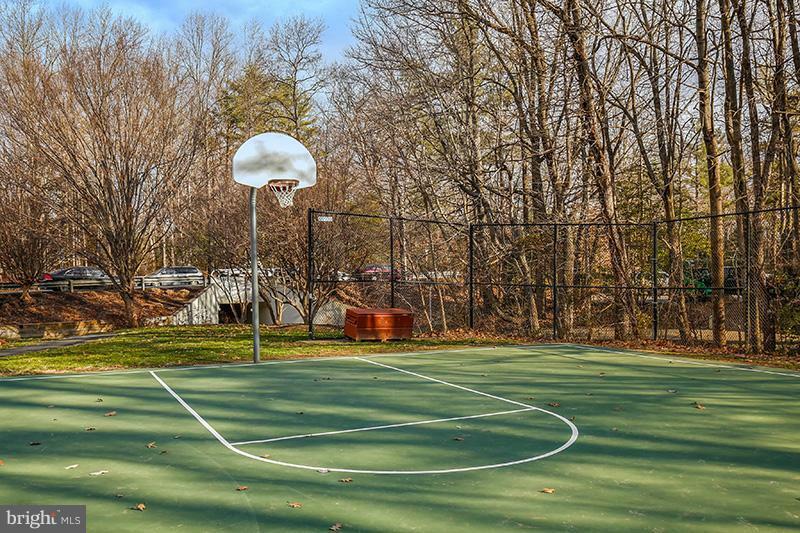 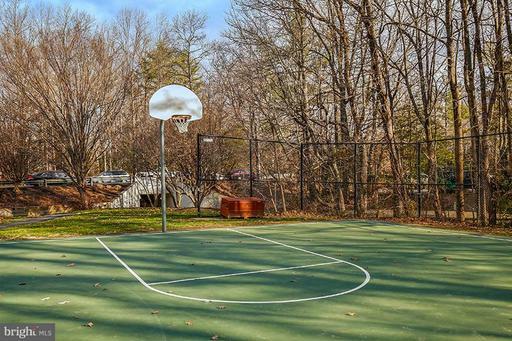 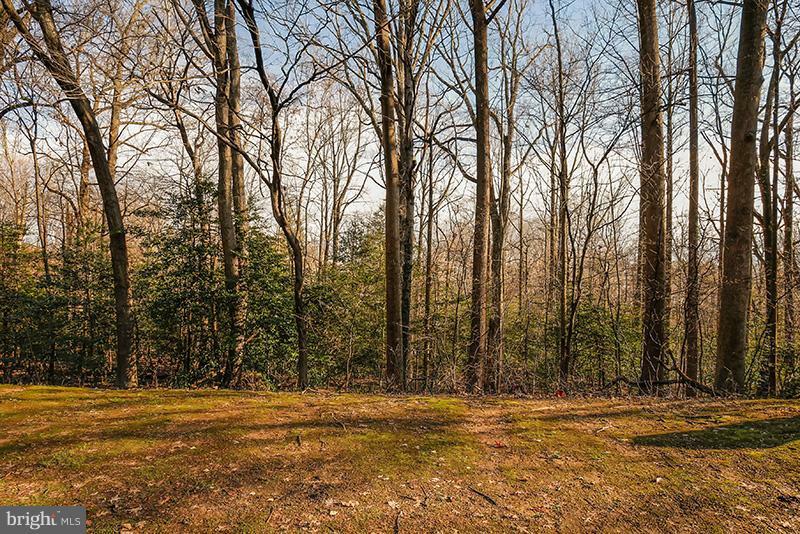 This cozy ground-level condo is located centrally to Lake Anne, Reston Town Center, the Wiehle Metro Station, and the Reston Farmer's Market. 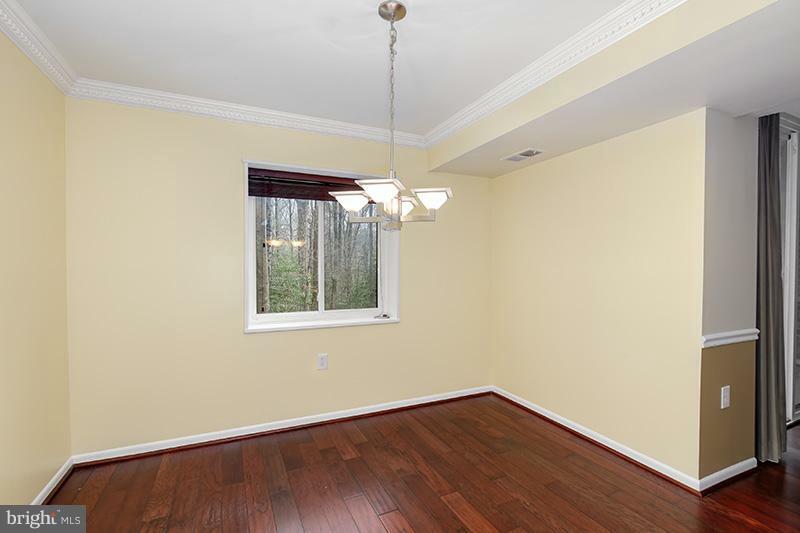 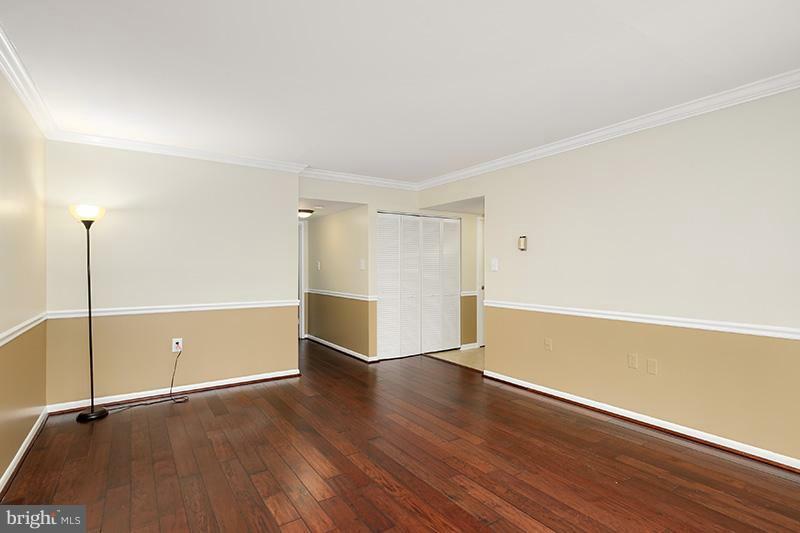 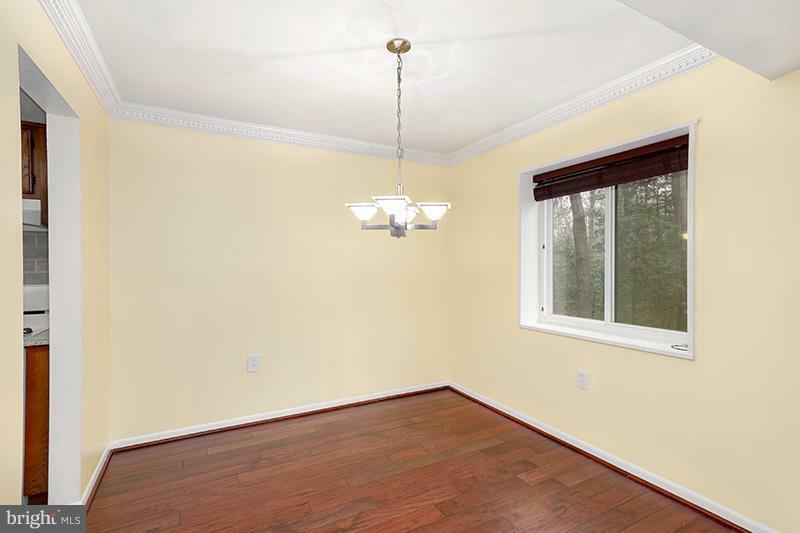 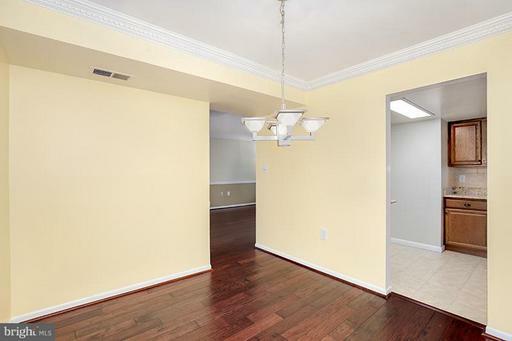 Beautiful hardwood floors run through the main living area keep maintenance to a minimum, and new plush carpet in the bedroom provide comfort. 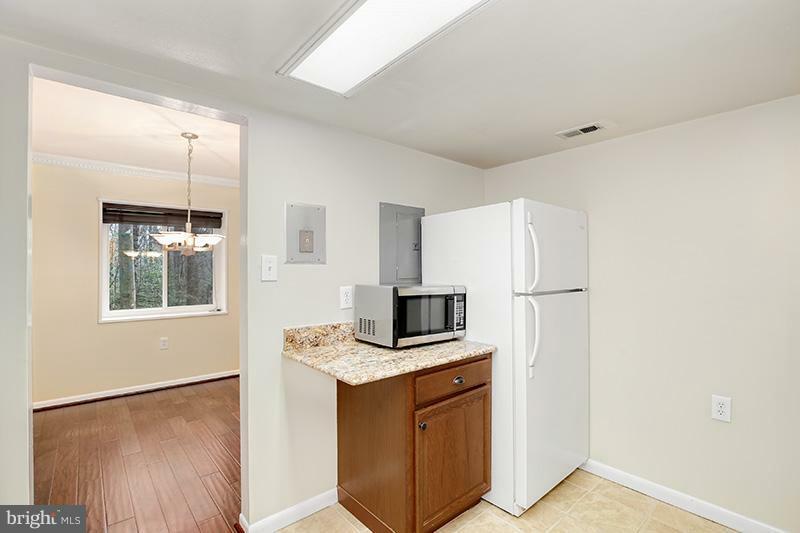 The kitchen features granite countertops, gas range and under-cabinet lighting to help you express your inner-chef, as well as easy-to-clean tile floors for when you get carried away. 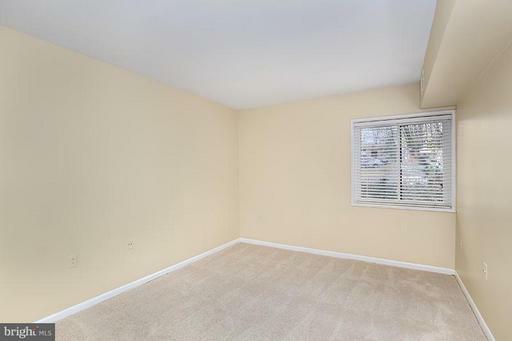 The newer windows, chair and crown molding turn this unit into a home. 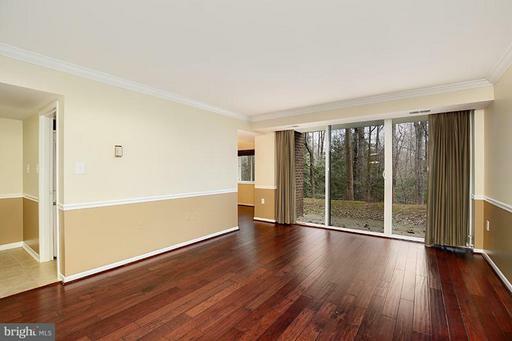 Come see what Reston has to offer with this magnificent home.